Dr. Richmond, her students, and her colleagues have published work in a variety of venues. Selected publications are below. To see the most updated list of publications refer to Dr. Richmond’s google scholar page. If you would like a copy of any of these publications and are not able to access them, do not hesitate to email Dr. Richmond (laurie.richmond [at] humboldt.edu) and she will send you a copy. Richmond, L., W. Fisher, W. Smith+, S. Hackett, J. Tyburczy. 2018. 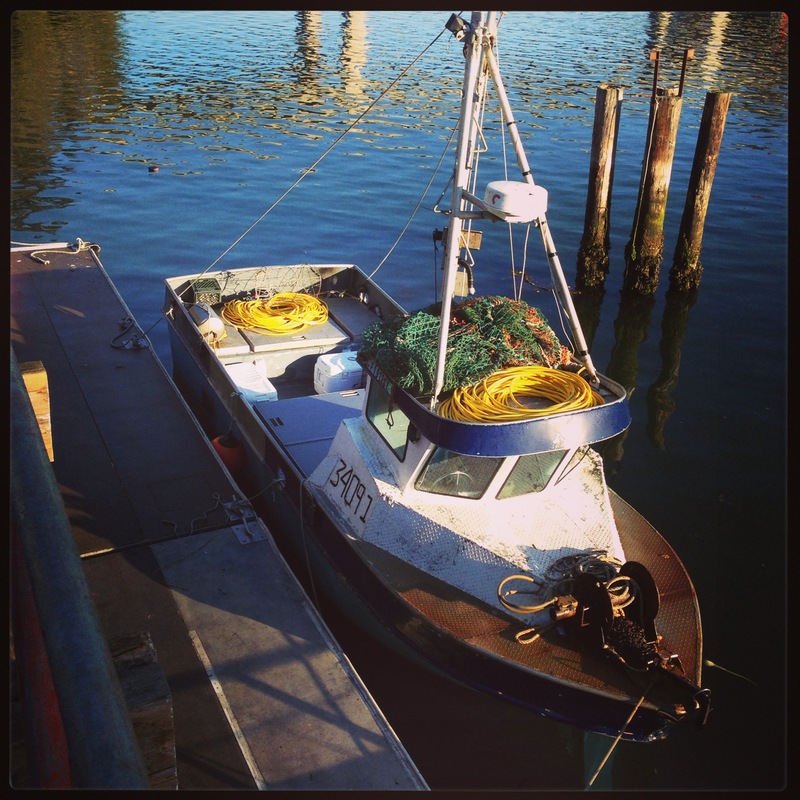 Summary Report: Humboldt Bay Shellfish Mariculture Business Survey: Assessing economic conditions and impact. November 2018. Report in fulfillment of CSU Agricultural Research Institute Grant: 17-06-003 pdf. L. Ordoñez-Gauger+, L. Richmond, S. Hackett, C. Chen. 2018. It’s a Trust Thing: Assessing Fishermen’s Perceptions of the California North Coast Marine Protected Area Network. Ocean & Coastal Management. 158: 144-153. Author’s pre-print here. Kotowicz, D., L. Richmond, J. Hospital. 2017. Exploring public knowledge, attitudes, and perceptions of the Marianas Trench Marine National Monument. Coastal Management. here. Hackett, S., L. Richmond, C. Chen, L. Ordoñez-Gauger+, N. Enelow, L. Casali+. 2017. 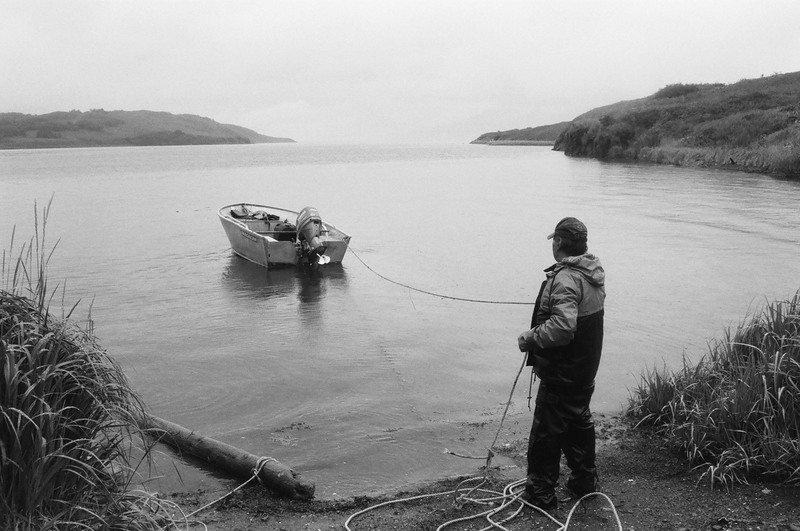 Socioeconomics of North Coast Fisheries in the Context of Marine Protected Area Formation. Report to the California Sea Grant College Program. In partial fulfillment of Grant No. #R/MPA-36. 305 pp. here.